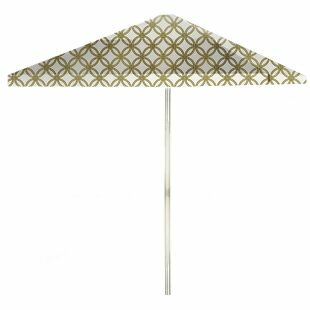 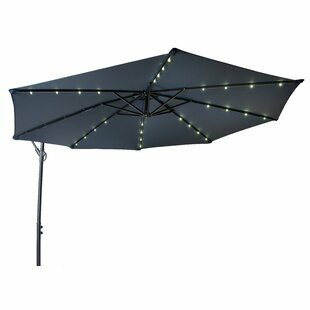 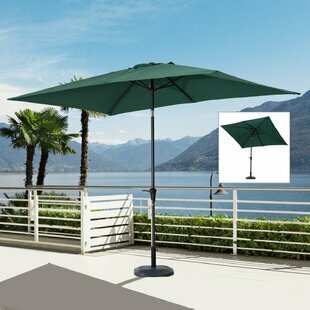 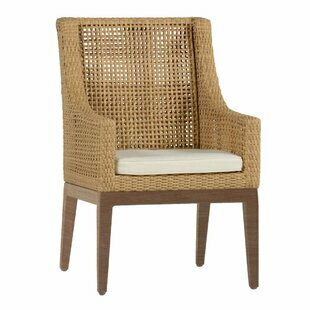 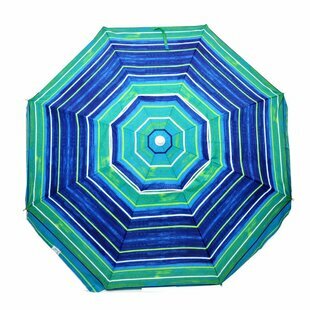 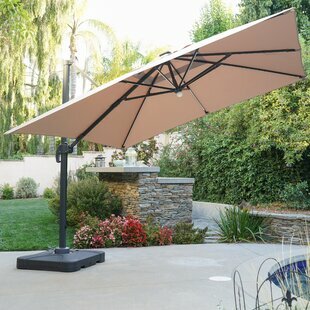 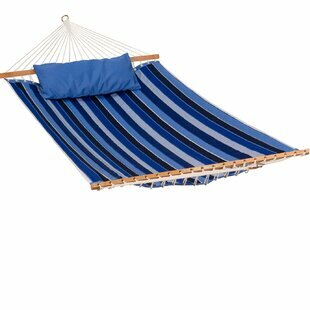 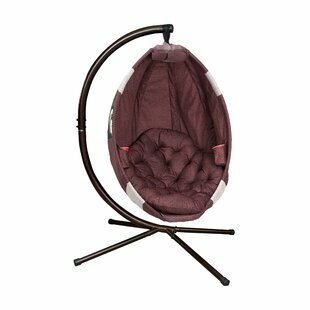 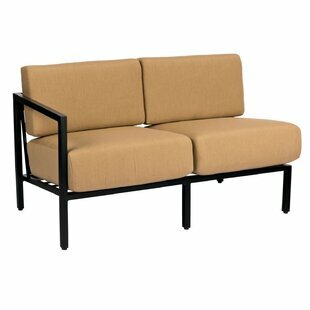 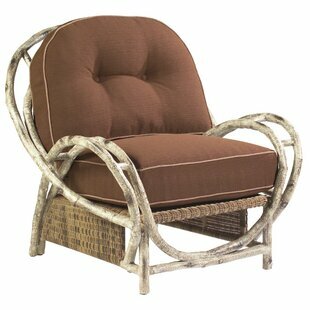 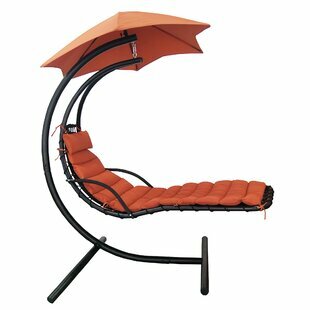 Outer Frame Material: Plastic/Resin; Solid Wood Cushions Included: Yes Durability: Weather Resistant; Water Resistant; Year Round Use; UV Resistant; Mildew Resistant Weight Capacity: 250lb. 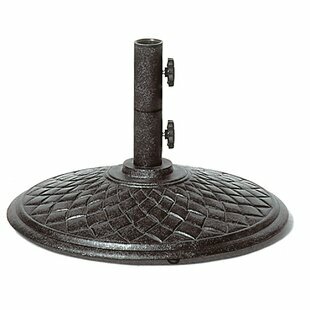 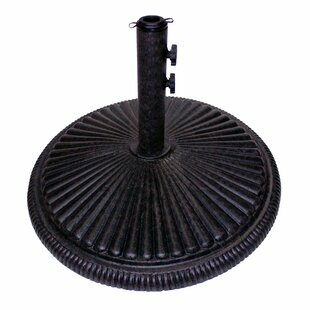 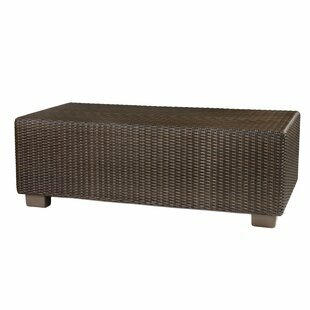 Overall: 3'' H x 24'' W x 24'' D Material: Stone Base Diameter: 24'' Overall Product Weight: 75lb. 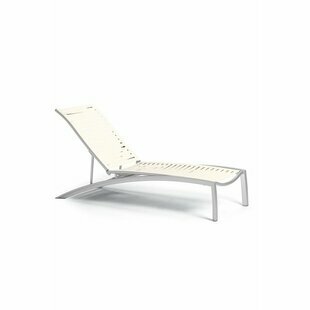 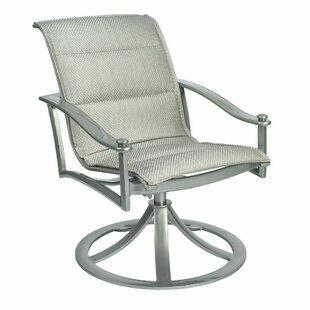 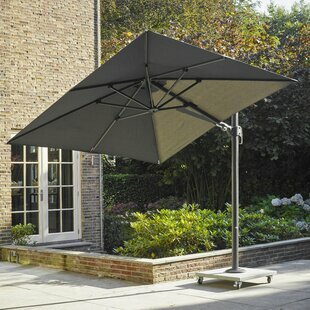 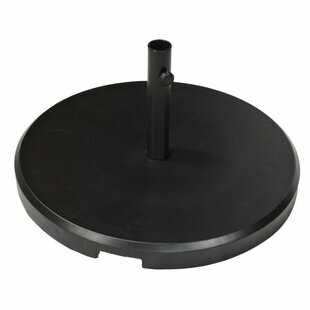 Overall: 14'' H x 19.5'' W x 19.5'' D Material: Aluminum Base Diameter: 19.5'' Overall Product Weight: 49.5lb. 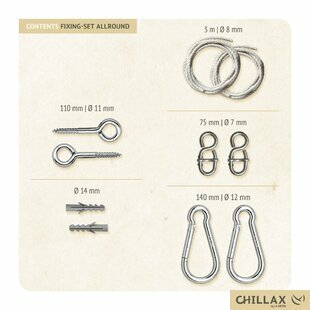 Pieces Included: 2 Ring bolts, 2 fischer dowels, 2 ropes, 2 rope shortenings, 2 carabiners Overall: 12'' H x 8'' W x 2'' D Overall Product Weight: 2.4lb.